TOCA, Series Organiser of the MSA British Touring Car Championship, has announced that hybrid power will be introduced to the series within the evolution of the current technical regulations at the end of 2021. 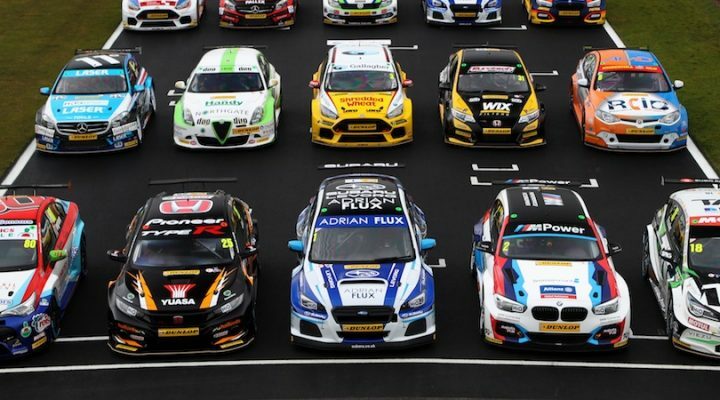 The hugely successful NGTC regulations are already in the second half of its ten-year term, and at a meeting last week the BTCC Technical Working Group (TWG) agreed an outline of the pathway for the introduction of hybrid energy. It was confirmed at the TWG that a specified hybrid unit would be fitted to all cars as an addition to their current drive train. This will allow each car to have a reserve of supplementary hybrid power available during each race, which can then be used by drivers as part of their overall race strategy. The detailed engineering aspects of the project will now commence in close conjunction with the TWG, with finite technical decisions to be made over the coming 12-18 months. It’s envisaged that some current cars will be fitted with hybrid units during 2020/2021 as part of the project’s test and development programme. Updates will be provided by TOCA during the course of the project. Alan Gow, BTCC Series Director, said: “We’re going through a very important and exciting time for this great championship, so I’m delighted to now confirm that the BTCC will be introducing hybrid energy as part of our evolution. “This concept was very welcomed at our recent TWG meeting and now the real work begins as to the technical implementation. But different to hybrid development within the likes of Formula 1, this certainly shouldn’t – and won’t – be an ‘extreme’ technical exercise, but rather will be one which we will introduce within our NGTC technical regulations relatively seamlessly and very cost-effectively.